Princess Cruises is an American owned cruise line, based in Santa Clarita, California in the United States and incorporated in Bermuda. Previously a subsidiary of P&O Princess Cruises, the company is now one of ten cruise ship brands owned by Carnival Corporation & plc. The company was made famous by The Love Boat TV series, in which its ship, Pacific Princess was featured. 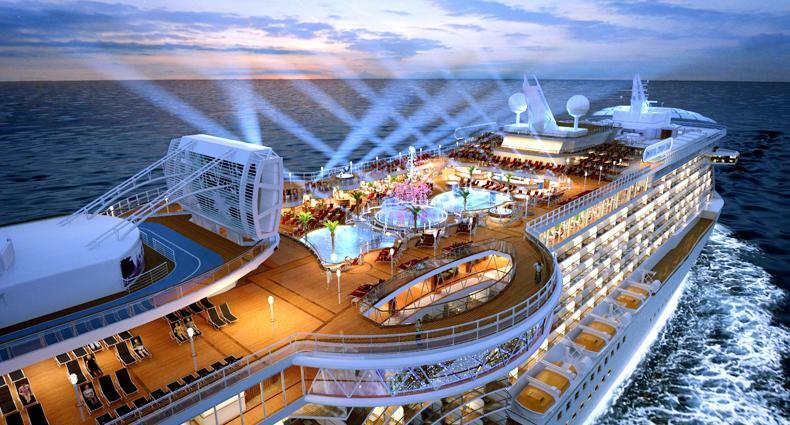 In May 2013, the brand new Royal Princess became the flagship of Princess Cruises, and in May 2014 was joined by her new sister-ship Regal Princess. 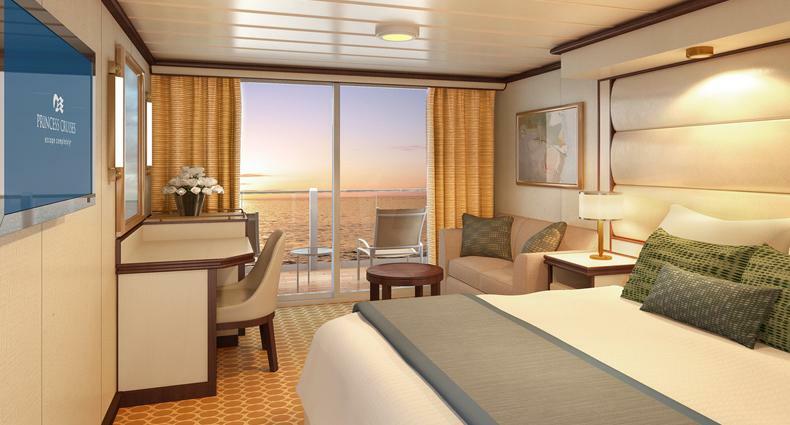 More than any other mainstream cruise line, Princess Cruises successfully balances cruise traditions with cruise innovations to offer an experience that suits a variety of travel styles. It offers set-seating dining and more flexible Anytime Dining. Princess' Movies Under the Stars (MUTS) is one of the most popular innovations in cruise entertainment, yet its traditional production shows typically play to standing-room-only crowds. 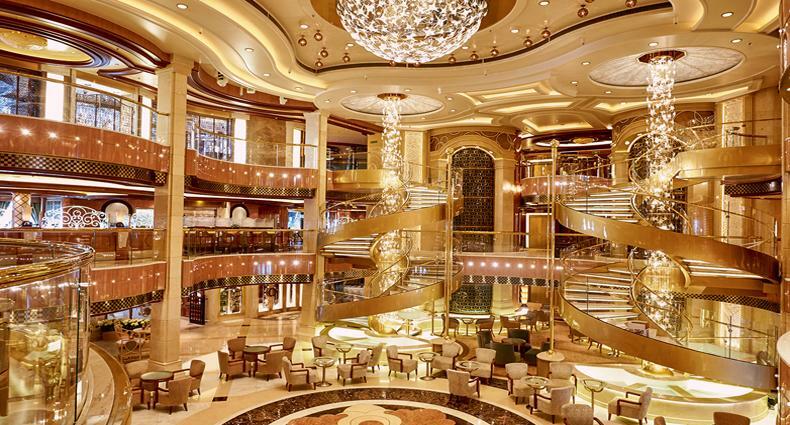 Another tremendously popular innovation, which first debuted on Crown Princess, is the Piazza. 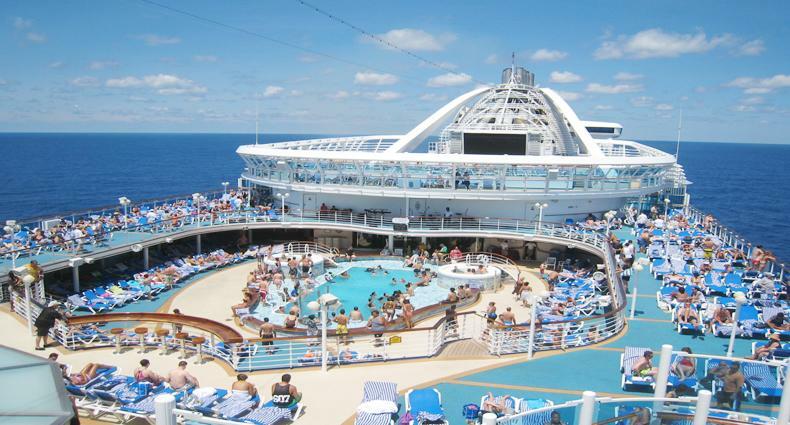 It was retrofitted onto several older ships, and it's being vastly expanded on Royal Princess (2013) and Regal Princess (2014). Loosely modeled after the custom of Italian towns as a place to gather, Princess' version, spanning three decks, offers a variety of temptations that include spontaneous performances, a wine bar, shops, and casual eateries like Alfredo's pizza and the 24-hour International Cafe for sandwiches, pastries and snacks. Princess Cruises is one of the only lines to feature a "ye olde" tradition: cruise travelers can invite friends and relatives to visit them onboard before sailaway and see them off on their grand voyage. 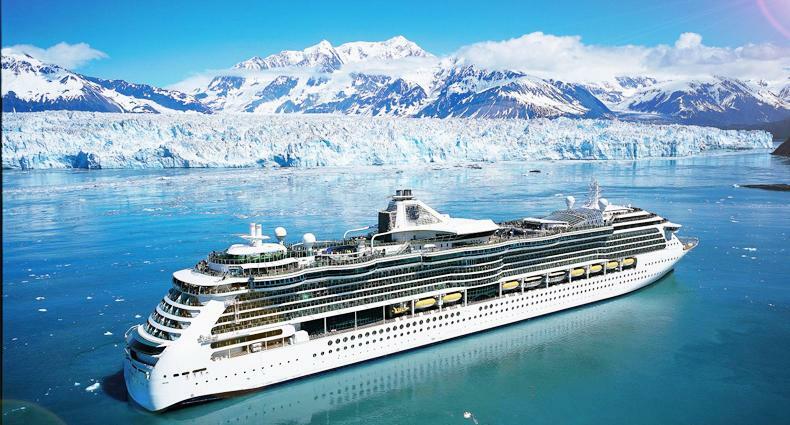 Via the program, called the "Bon Voyage Experience," passengers' guests can join them onboard for approximately four hours, including lunch (with wine) and a tour. The line charges $39 per person, banking on the fact that you will get enough of a taste that you'll come back for a real cruise (with or without grandma). If you bite, Princess is willing to apply the $39 toward a future cruise booking.